Snip-Snap! Instant Cutouts with PhotoScissors! PhotoScissors interactive cutout tool for foreground segmentation enables new smart ways of removing backgrounds from still images. Go to our Tutorials page and see for yourself how easy it is for anyone to do with just a few simple steps. Download our Try-Before-You-Buy demo and use it on your own photos! produce an accurate clipping path that can be further enhanced with fine brushes. 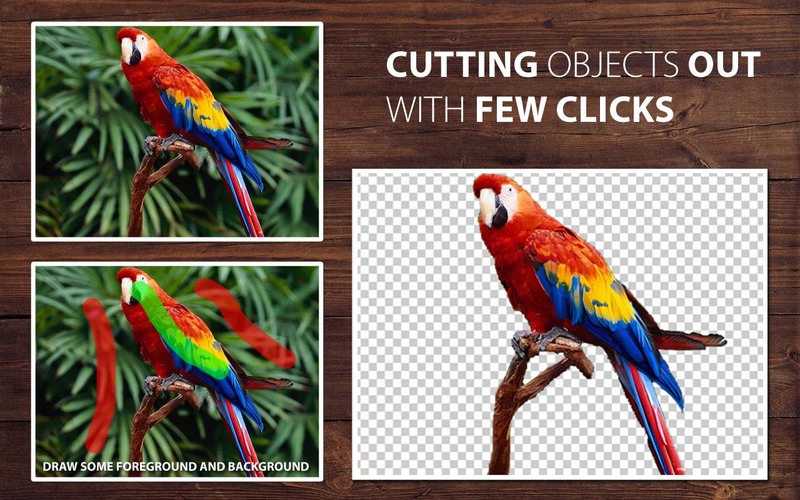 PhotoScissors provides an extremely easy way to cut a background out of an image. photos for fun or for better impressions and many more. 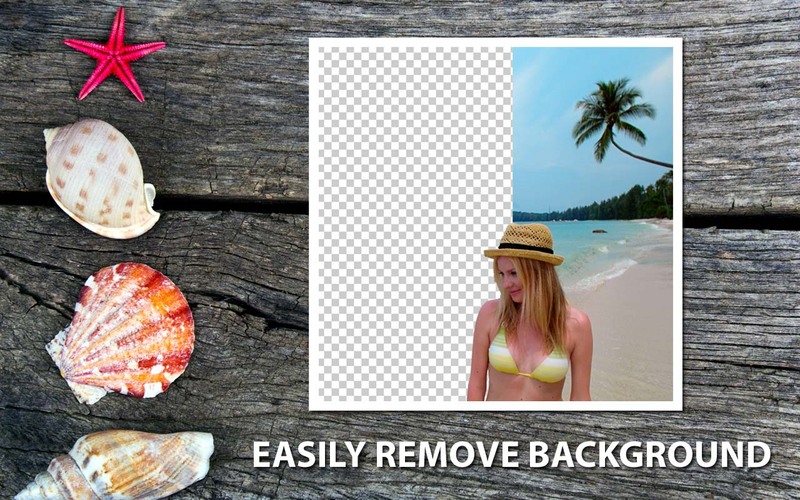 PhotoScissors background removal tool can easily extract objects and remove background from photos. All you need is to draw some foreground and background and algorithm takes care of details. 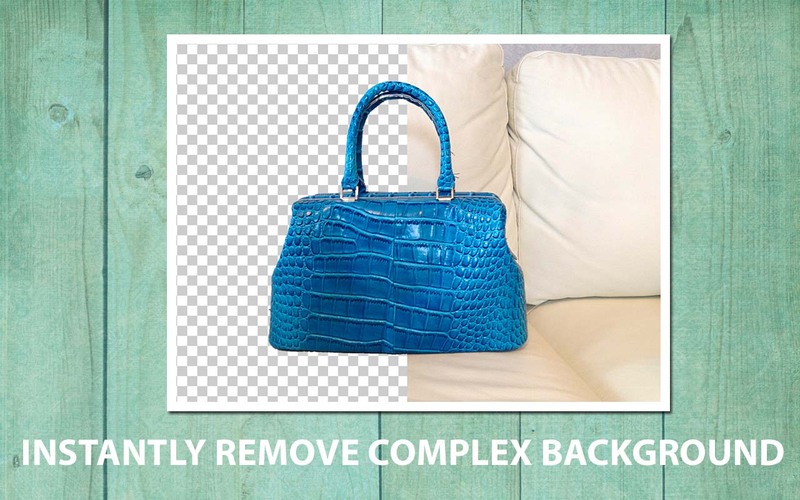 Not only is PhotoScissors very efficient in removing unwanted backgrounds from photos, the tool is also extremely easy to use. Unlike advanced graphical programs, PhotoScissors is a user-friendly and straightforward clipping tool. With only basic picture editing skills you can achieve excellent results comparable with those produced by specialized solutions. The program features anti-aliasing, feathering and halo-prevention options for the best quality of the cutout. Coupled with transparency support it allows you to obtain the best results even on complex backgrounds. I wish there was a way to find out the specs. They don’t even list them on the website. So I’ll have to waste more time downloading the trial to find out whether it’s compatible with my OS.